Mordecai Richler won the Governor General’s Award for Fiction for St. Urbain’s Horseman, Alice Munro’s Lives of Girls and Women is on bookstands, and author, poet, singer, songwriter Leonard Cohen released Songs of Love and Hate. Amidst all the free love and new ideas carried over from the Sixties, a certain EVENT was born. 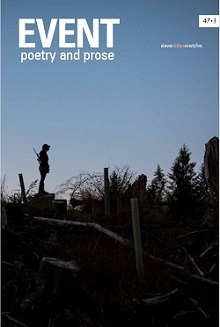 The nascent literary magazine, whose mandate was to publish both accessible and challenging writing while striving for excellence in expression and intensity of experience, gave Canadian literary talents reason to pursue traditional and innovative works of fiction, poetry, non-fiction and critical reviews. After 10 years at its New Westminster home, EVENT needed to spread its wings and embarked on a new adventure across the Fraser River with a move to Kwantlen College. Six years later, a ripened and matured EVENT returned to Douglas College reborn as EVENT: The Douglas College Review. 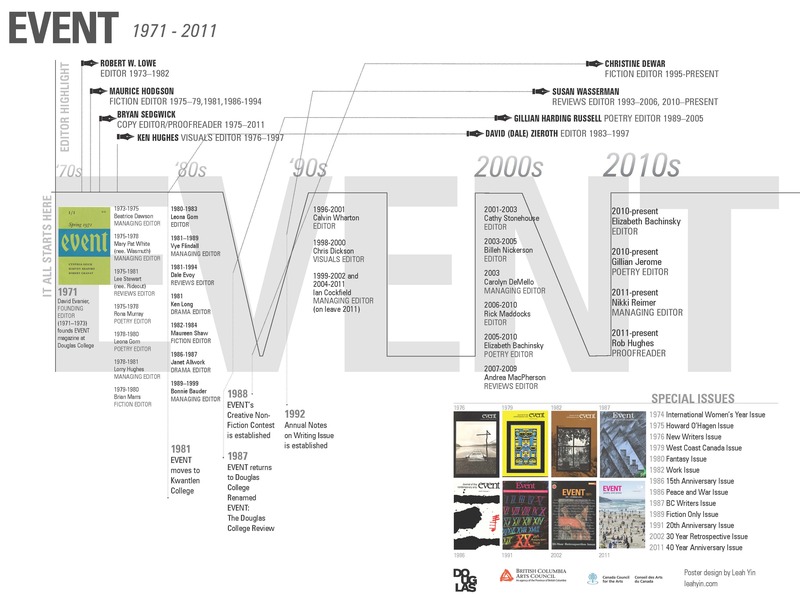 The following year, EVENT’s annual Non-Fiction Contest was established. For the up-and-coming or established contributor, EVENT introduced the Reading Service for Writers—an affordable, high-quality editing service. Three decades since its first issue, EVENT released the 30-year Retrospective Issue, a greatest hits anthology of the best in fiction and poetry. 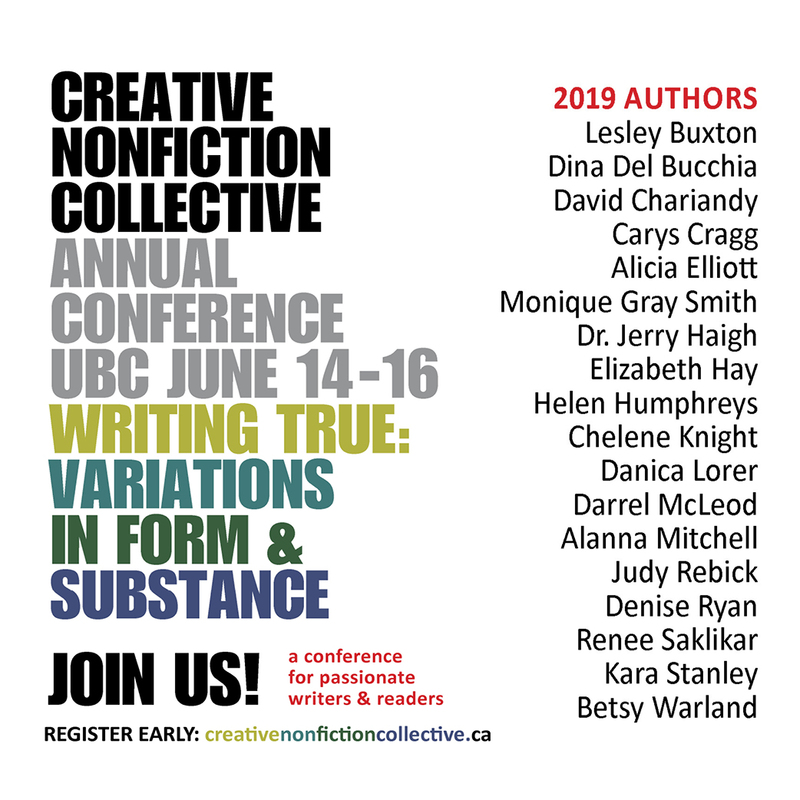 After celebrating its 40th year in 2011, EVENT retains its mandate and the ideals of 1971, combined with emerging zest and sophistication, and remains as committed as ever to celebrating Canada’s new and seasoned writers.